The Harry Potter books have sold 400 million copies worldwide. They are distributed in over 200 territories and are translated into 67 languages. As a single mother living in Edinburgh, Scotland, Rowling became an international literary sensation in 1999, when the first three installments of her Harry Potter children's book series took over the top three slots of The New York Times best-seller list after achieving similar success in her native United Kingdom. 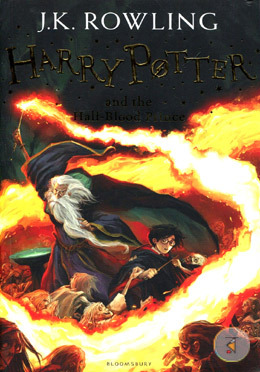 The phenomenal response to Rowling's books culminated in July 2000, when the fourth volume in the series, Harry Potter and the Goblet of Fire, became the fastest-selling book in history. On December 26, 2001, J.K. Rowling married anesthetist Dr. Neil Murray at the couple's home in Scotland. They have two children together, David (born in 2003) and Mackenzie (born in 2005). Rowling has one child, Jessica (born 1993), from her previous marriage.